Looking for a new Mercedes-Benz? We’ve got the best inventory in Charlottesville. The best specials around on new Mercedes-Benz vehicles. One click away. Meet our dedicated staff members and learn who we are. 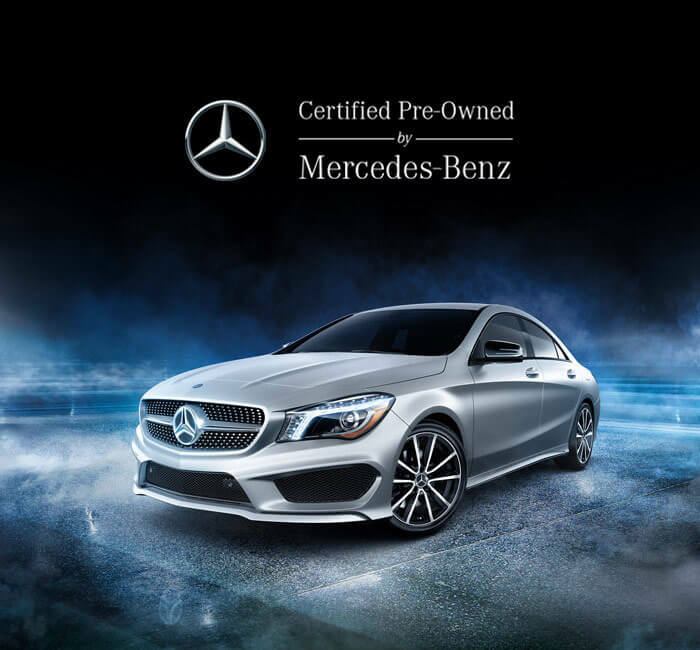 Mercedes-Benz Certified Pre-Owned vehicles give you all the luxury with none of the worry. Because every vehicle must pass a strict set of tests and inspections, you can rest assured your car will look and feel like new. 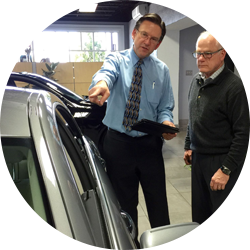 Our sales staff can help you find the model that meets your specific needs; browse our extensive inventory today. 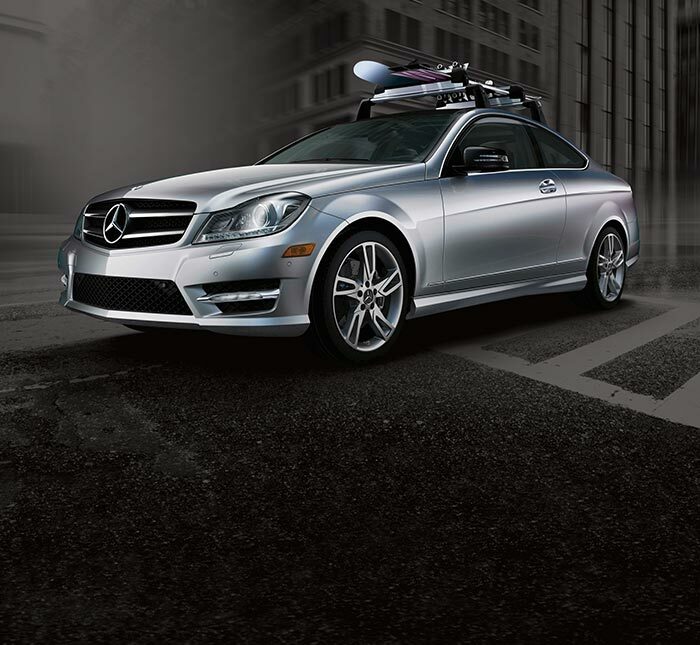 Set yourself apart with genuine Mercedes-Benz accessories. 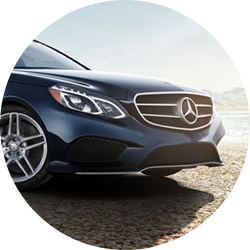 Whether you’re looking to weatherize the interior with all-season floor mats, or accentuate the exterior with spoilers or alloy wheels, Mercedes-Benz of Charlottesville is here help to customize your vehicle. Browse our selection of accessories to get started. 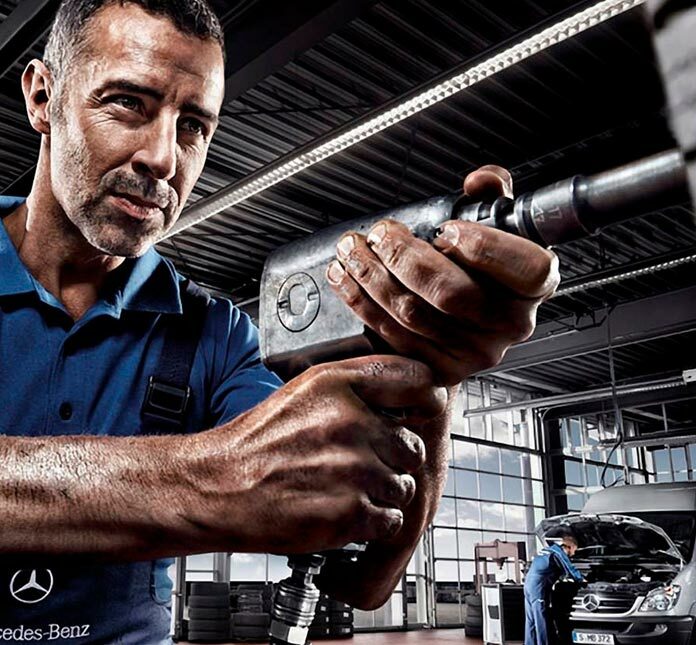 Get the superior service your brand New or Certified Pre-Owned Mercedes-Benz Vehicle deserves. Our service technicians are the most knowledgable when it comes to replacing your brakes or in the worst case, even your engine. Schedule an appointment today or stop on in for an hour or less Express Service check. My engine light came on exactly one day before I planned to return home after vacationing nearby. I was 400+ miles away from home and was afraid they would not be able to help on such short notice. Not too mention there was also a tornado warning in effect and I was afraid that the area may lose power and be forced to close early. Despite my concerns & slight panic, Meagan and the lovely young lady who drove me to a nearby mall for a little retail therapy (during a rainstorm) were wonderfully pleasant! I sincerely appreciate the excellent and timely customer service!! Kudos to the Charlottesville Team!! Thank you so very much!! The front end of any service is the "face of the franchise", and Megan Apperson does an outstanding job in fulfilling that critical function. Megan is friendly, efficient, very knowledgeable in all aspects of her job, and eager to care for the needs of her customers. Can`t ask for more. This review is based, not on one or two visits, but over years of association which underscores Megan’s consistency in outstanding job performance. Thanks, Megan, especially for my new motor mounts. I have several Mercedes and have visited several dealerships to have work done. These guys have been by far the best!!! Megan and Tiffany in service are thorough, flexible, conscientious and extraordinarily pleasant to work with. The service itself has also been superb, they have solved some major issues that other dealerships simply couldn't or wouldn't. Charlottesville is a fair hike for me, but totally worth it......I HIGHLY recommend!!!! Muy profesional el trabajo de todos. When ever I need work done to my car I go directly to Megan A. She takes great care of me everytime! I couldnt recommend her enough. Trust is very important with my vehicle and I wouldnt choose anyone else. She is always so kind and professional! Mercedes-Benz of Charlottesville invites you to visit our fantastic Mercedes-Benz dealership in Charlottesville, VA. Our knowledgeable team members are ready to provide you with the best Mercedes-Benz sales, finance, service, parts, and accessories in the Charlottesville area. 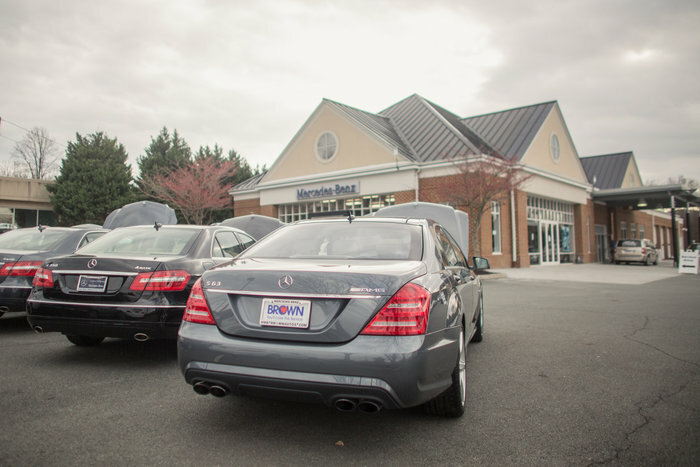 If you’re looking for only the best in New & Used Mercedes-Benz Luxury Cars & SUVs in the Charlottesville area, then stop by today at 1381 Richmond Rd, Charlottesville, VA 22911 to test drive one of our latest models. 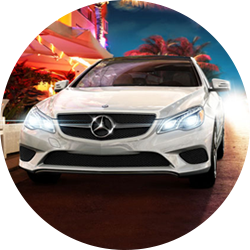 We offer a great selection of new and used C-Class, GLE, CLA, and many other popular models. You may also be interested in our New Vehicle Specials current listings. 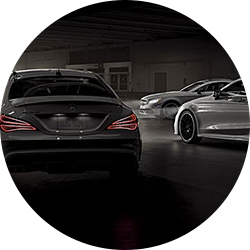 Call (833) 335-1895 today for Mercedes-Benz pricing, availability, service, parts, accessories, and more!